Last year, actor Thomas Jane surprised attendees at the 2012 San Diego Comic-Con by premiering Dirty Laundry, a fan-film featuring Jane reprising his role as Marvel anti-hero Punisher. The short was directed by Phil Joanou, produced by Adi Shankar, and written by Chad St. John, and even featured a cameo by Ron Perlman. Jane’s portrayal of the Punisher was met with wide approval from many who saw the short, which is a lot more brutal than the fairly clean family-friendly films that the rest of the Marvel Universe puts out. One year later, producer Adi Shankar returns with another short film, this time featuring another famous Marvel character. Truth in Journalism, directed by Joe Lynch, is a “documentary” that centers on one very eager journalist. To give too much away would spoil the surprise and the nice build-up, so I’ll just leave this video below. I actually really enjoyed the concept, using a mock documentary style as a framing device for the narrative. It at once puts you in the perspective of the increasingly worried film crew while giving the film a more immediate and grounded portrayal of a well known comic book character. Actor Ryan Kwanten absolutely nails it in his role and is one of the best portrayals of the character that I’ve seen on screen. His performance was just the right amount of intensity that kept you guessing throughout. It’s worth noting that the film takes inspiration from Man Bites Dog, something Shankar mentioned in an interview with Collider.com. Just a neat little tidbit that gives you an idea of how they wanted to approach this story. What did you all think of the short? Do you think the documentary style worked well? 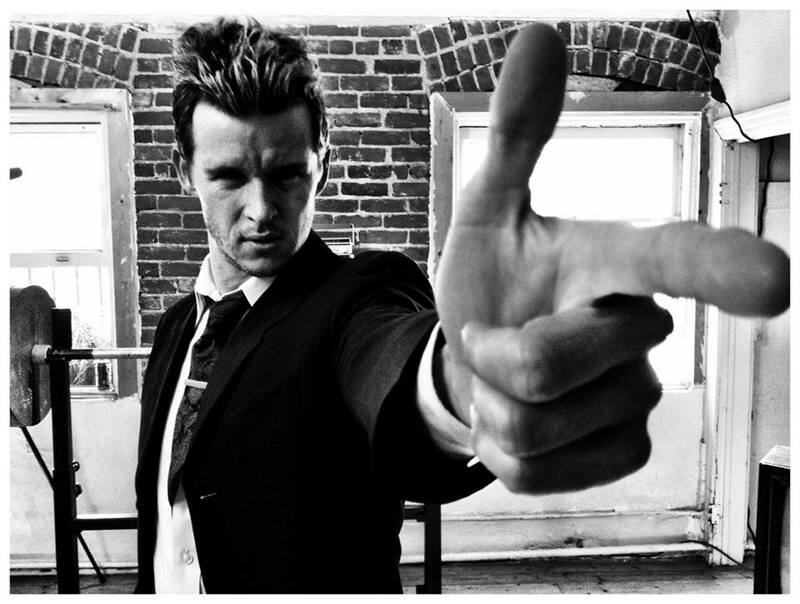 What did you think of Ryan Kwanten’s performance? Leave your thoughts below. So many comic book references! They were nice about not veiling it too thick so it didn’t become a pure shock film. If you know the comics well, you caught on very very early. I’m satisfied, let’s bring this guy to film. Cinema! Was it just me, or did the director at the end remind you of Steve Buscemi’s character from Lost in Oblivion?